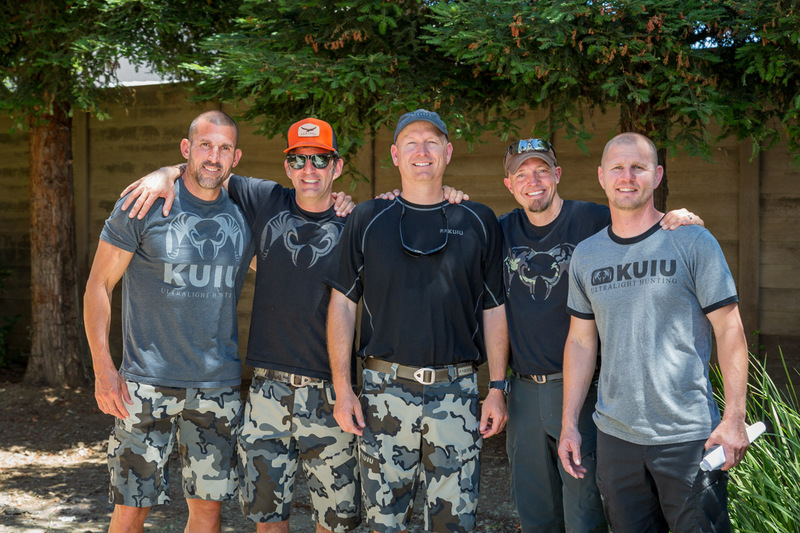 Thank you to everyone who came to our inaugural KUIU Mountain Academy in June. We had a great turn out and really enjoyed getting the chance to talk to so many of our customers in person. We have had great feedback and a lot of follow-up questions on the seminars. For those of you who couldn’t make it, we wanted to make sure you had access to everything Jason, Lance, Paul, Jay and Brendan discussed, so we’ve made them available for you to view. As always, don’t hesitate to reach out to us if you have any questions about what we discussed–we want to make sure you have all of the information you need to make your next hunt a success. 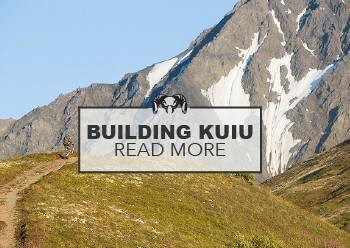 We also want to hear from you about what you’d like us to discuss at future Mountain Academy events. Leave your comments below so we can start working on next year’s line up!